Is Your Business Working At Full Capacity? In business, time is money, and one of the most effective ways of saving both time and cash is by increasing efficiency. ​If you are trying to cut your costs at the same time as making sure that your business is running at full capacity, here are some strategies to take on board. It is pretty crazy to think I moved to Los Angeles almost six years ago. 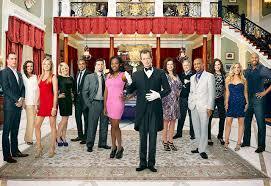 It was December 2013, just a few months after taping ABC's Whodunnit? This move was a big adventure after a long hot summer waiting tables in Washington, DC. I was so excited to make the cross country move to launch a career as a TV host. Since I started this site technology has changed so much so as a creator we mst adapt! Read on for some apps that can come in handy as a new actor in Los Angeles. 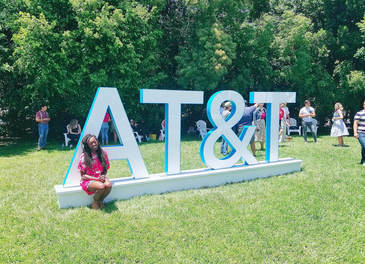 We’re less than a month away from heading to LA for another great AT&T Create-a-thon event at Cross Campus. With over $10,000 in prizes up for grabs including $5,000 cash and a trip to Warner Bros. Studios in LA for our signature, future-of-entertainment event, AT&T SHAPE is the place to be for creators looking for a platform to share amplify their work. The event will be held in Los Angeles May 17 May 19 starting Friday night with speakers, team formation, and reviewing the rules and guidelines. You can attend an event with a team already formed or you can join a team once you arrive and chat with other attendees. Read on to sign up. IT'S TOTALLY FREE!! What Is It About Tech People Just Don't Get? Technology can be complicated, depending on who you’re talking to and what you’re talking about. Building a rocket that can take us to Mars, where Virtual Reality is going to be able to take us next etc. These are all worthy tech subjects to be confused and fascinated by! ​But when it comes to your parents or your partner still being confused by the laptop in front of you, you’re often left wanting to tear your hair out. It’s just a computer, not an enigma waiting to be worked out by someone in a lab coat and some specs, right? So let’s try and work out what it is that still makes people think the tech they use on a daily basis is hard to get to grips with. Often enough it’s just people refusing to learn, but there might still be some common problems we can find hard to troubleshoot out there. There are a lot of advantages to bringing onboard a managed services provider to help your business with its IT needs. They’ll give you access to services and skills that you may otherwise not have access to, if you don’t have the budget to hire the best staff. They’ll help you keep your operations up and running, minimizing downtime and ensuring there’s trust between you and your website visitors. And, of course, they’ll let you focus your energy on growing your business, rather than trying to stay on top of your IT needs. So the benefits are clear, but how should you go about choosing a managed services provider (MSP) for your business? We take a look at a few essential questions to ask. Come join us for an elegant night of entertainment, challenges, and fun for the Asia launch for the LA-based Duuple App. This event is your chance to network among the Who's Who in Seoul. 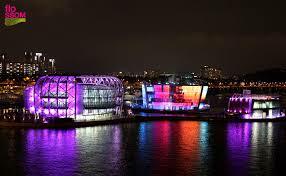 Guests will enjoy complimentary canapés and drinks while enjoying the breathing taking views from Marina Park floating island in Seoul. Duuple is a newly launched challenged based app from USA. Duuple empowers individuals, brands, and NGOs to create their own goal-based challenges. Through user-generated videos, users inject social good along with cheers, energy, excitement, prizes and sharing to people's daily lives. The event is hosted in conjunction with Seoul Cosmetic Surgery and East Meets West. The CHLA Innovation Studio is transforming pediatric health care through mobile games, virtual reality, augmented reality and immersive digital experiences. 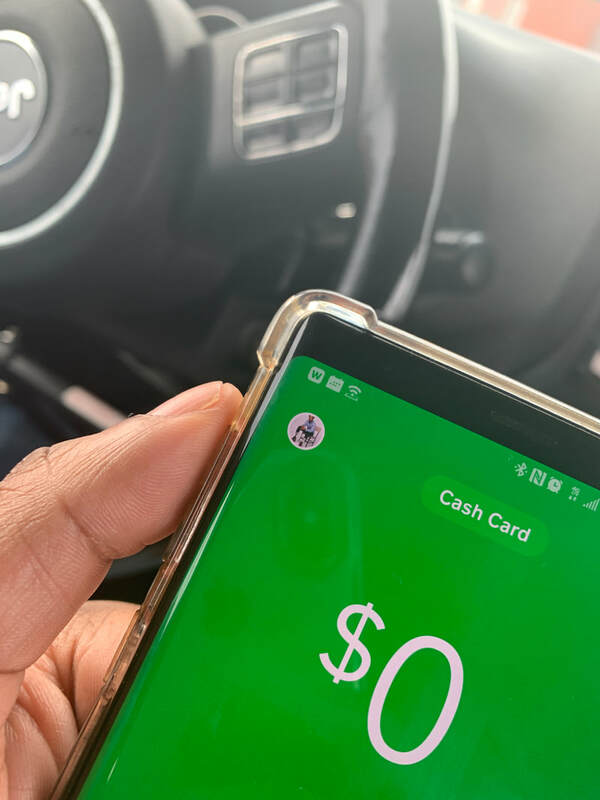 Beginning Friday, April 12 to Sunday, April 14, 2019 at the BCG Digital Ventures’ (BCGDV) global headquarters in Manhattan Beach. By bringing together physicians and nurses on the front lines of pediatric medicine with engineers, developers, and experts in virtual reality (VR), augmented reality (AR) and gaming. The purpose of the hackathon is to develop, incubate and implement new digital health tools and immersive experiences that will serve the needs of both patients and providers in the pediatric healthcare space. Over the course of 48 hours, participants will form teams, create rough prototypes and present their ideas to a panel of CHLA experts, who will select the winning teams. As we document the digital renaissance here on Sasha Talks Tech we felt it was so important to highlight some of the things that still require the human touch. From manicures to house hunting here are 5 times when digital just doesn't cut it. Every business owner knows the key to success is ensuring that customers are happy. Simply put, without customers, no business can survive. An excellent way to maintain and attract customers is to keep them informed about what's going on in your business. This is important because most customers like transparency and want to feel they are connected with the company. Keeping them informed also gives you the opportunity to promote any new products or services. Here are a few ways to keep your customers in the loop. 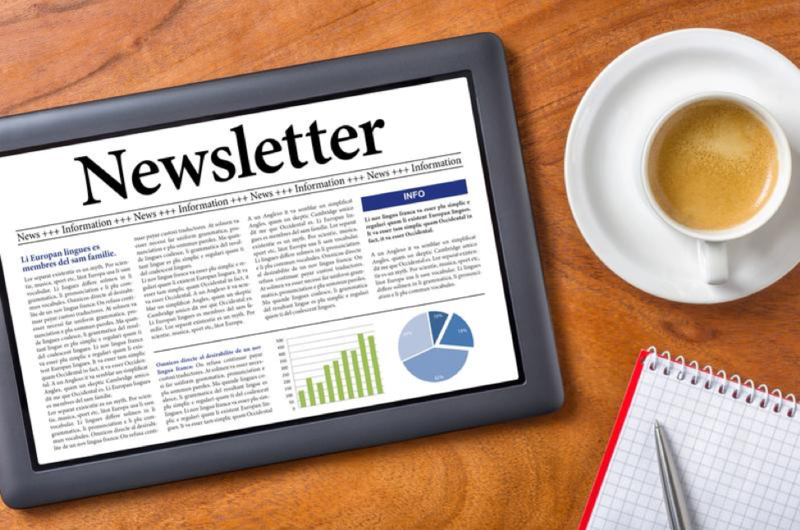 Your company can benefit in many ways from distributing a newsletter via email. One of the most important advantages of an email newsletter is that it provides a tool for you to communicate important news such as upcoming events, sales, specials or changes in company structure. It also gives you the chance to connect with your customers and establish a relationship beyond the sale. This can lead to loyalty, which is crucial in a competitive market. An email newsletter can also help drive traffic to your website, and that traffic can turn into sales. An email newsletter is inexpensive to produce, and it gives you plenty of bang for your buck. If you have a business listing on Google, learn how to use Google Business Listings' new post option to let your customers know what is happening with your business. It's no secret that most people use Google, and this can be very beneficial to your enterprise if you have a business listing there. One important advantage is that your company will show up on Google map searches. Another crucial benefit is that the listing will allow your business to collect reviews. The value of this cannot be overstated because many customers base their decision to buy a product or service on reviews. Consequently, it's vital that you learn to use Google Business Listings' new post option. Like newsletters, Google Business Listings can keep your customers informed about important things that are happening with your company. Online forums have been around for a long time, and they'll continue to be around for the foreseeable future. One of the primary benefits of community forums is that they allow you to directly engage with your customers to answer their questions or address their concerns. A forum can also allow customers to communicate with one other. Since your customers are the foundation of your business, it is very important to keep them satisfied and informed. An excellent way to do this is by creating an email newsletter or an online forum. You should also get a Google Business Listing and learn how to maximize it. Here are some other articles to help you in your business journey! It's been nearly six years since the unlucky 13 headed to the hills of Beverly Hills for a bizarre competition. If you've never seen ABC's cult classic "Whodunnit?" it is best described as fusion of CSI and the board game Clue. This weekend I'll be taking my 2019 Sasha Talks Tech Create x Innovate tour to the Volunteer state, after receiving an invite to be the guest speaker at a state-wide tech conference. Spoiler alert I was killed off the show.....however my stay in the $45 million dollar estate proved to be truly life altering. ​if I didn't step out on faith, quit my job and move to LA to take ABC's Whodunnit? then I'd never get the chance to head out to the Volunteer State to deliver opening remarks, judge competitions and host a social media and branding workshop at the Tennessee Technology Student Association (TSA) State Leadership Conference . Reaching customers these days is all about immediacy. You need to connect with them where they are given the prevalence of mobile technology. With that in mind, here are some reasons why you should build a mobile app for your business. Buying decisions are increasingly becoming spur of the moment. People do not wait to log on to a traditional desktop in order to make a purchase. Competition is more intense, and you want to be in front of your customers before your competitor, and an app will help you achieve that goal. Nearly 70 percent of the United States population uses apps in some format, and studies have shown that people prefer apps to mobile websites. If your customers can easily access your products through an app, it will help build brand loyalty for your business. Contrary to popular opinion, building apps does not have to be prohibitively expensive. Tools can lessen the amount of hands that go into an app. 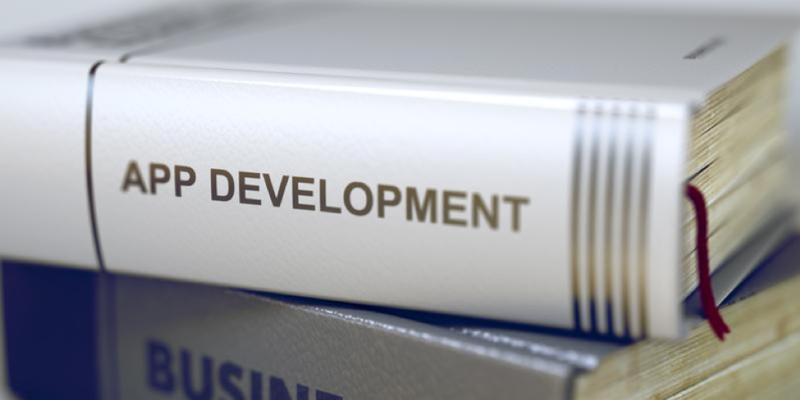 When it comes to app development, there has been a rapid advancement in new technologies. Some of the most popular are Mongo, PostgreSQL, and Redis. There are still more that can suit the individual needs of your business. For example, Appery is a builder program that is cloud-based. It is available for a monthly fee and has many plug-ins to make building an app easier. TheAppBuilder is a user-friendly tool that allows for easy publishing and updates with just a click or two. You can build customizable solutions using this tool. It Drives TrafficSo much of sales is about making the first contact with the customer and building upon it. Your app can be an initial interface with the customer that can capture their attention. Once you have made the contact, you can find a way to have the app drive the traffic to your website, where you can expand what you are able to show the customer. In other words, developing an app can help you acquire the lead in the mobile realm and then use the desktop and physical realms to build out the relationship from there. This can be one step in a multi-faceted marketing campaign. In the digital and mobile environment, your business needs to be where your customers are because if you are not, someone else will fill that vacuum. A mobile app is a great way to establish a gateway whereby your customers can find and gain an introduction to your business. Here are some great business technology articles we think you’ll find helpful! Since our launch in 2013, Sasha Talks Tech has become a digital resource helping founders, creators and artists navigate the rocky terrain oftentimes experienced in the midsts of an entrepreneurial undertaking. ​Read on to learn about four essential areas you'll need to monitor as you grow your business. Manufacturing has been one of those industry that has been the bread and butter of American life for generations. ​The fourth industrial revolution is the convergence of both digital and physical resources. Read on to see some of the major ways factories and builders have integrated tech in their respective industries. ​Having the best web hosting solution is imperative for a monetized website. ​But still, many online business owners do not realize the value of investing in a high-quality web host service. This is a mistake. 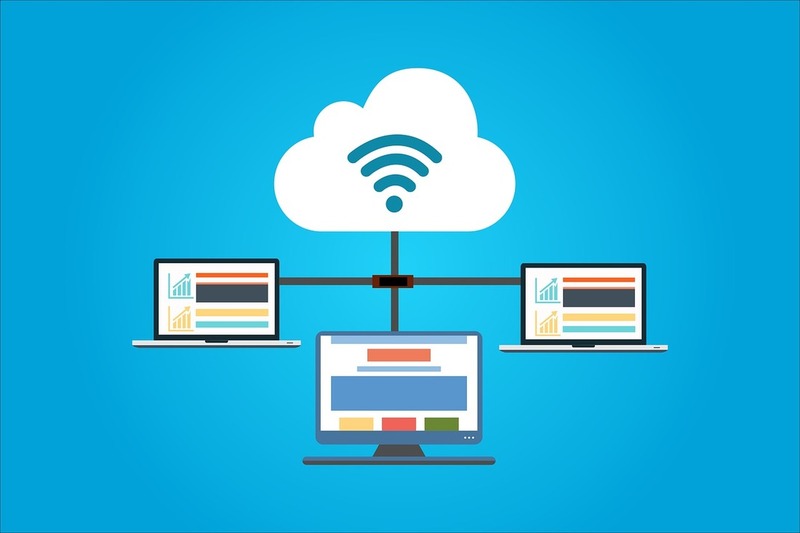 If you own and operate a website for income, you should certainly splurge on one of the top hosting solutions available. Find out how quality hosting improves website experience and makes it easier for you to make money. We are in the midst of a digital revolution that has transformed every aspect of our lives from finding better fares when you travel with apps like Skiplagged to opening up the possibility of working remotely and living the laptop lifestyle. The many ways that today's digital world is streamlining the way we work inside or outside of the office is the focus of our piece today. Read on to catch up on the various ways digitizing aspects of office work from meetings to interoffice communication can modernize and make your startup more efficient. In today's increasingly wired world, it is easier than ever to stay on top of your studies. A variety of services help busy moms to balance the rigors of raising a family while going back to school. If there is one area every startup, founder or creative entrepreneur is always striving to improve how efficient the business is running, and seeking to make improvements to the way you work and what you are able to get accomplished by your team on any given day. If you believe that it is possible for you to get more done in the day, that's correct! In this article we'll outline some of the many ways you can use tech to boost your business efficiency. Humans haven’t been involved in manufacturing for a hugely long time. With the industrial revolution only starting a few hundred years ago, there hasn’t been much time for everyone to get to the same level, leaving some countries in the dust when it comes to their factories. Despite this short window, a lot has changed as time has gone by, and communication is a very big part of this. To give you an idea of the technology behind this side of manufacturing, this post will be exploring the different tools which make it possible for a single person to run an entire factory. Every year technology enthusiasts, business strategists and those integrated into the world of the Internet set their predictions and forecasts for the year ahead. In 2018 and now 2019, a lot of these forecasts revolved around the smartphone. This is because mobile internet is progressing rapidly. Businesses recognise that they need to focus their marketing and SEO strategies on mobile platforms now in order to reap the rewards. Companies and individuals are recognising the potential for mobile internet to offer the next frontier searching method. When you run a small business, you will find yourself forking out for a whole lot of equipment to keep your venture up and running. But determining which equipment you should prioritise and really focus on can be a task in and of itself. ​Not to worry -read on for a few different options that you might want to bear at the forefront of your mind when starting out. Cybersecurity mistakes in business can be costly. ​Here are several common mistakes to avoid if you want to keep your business digitally secure. ​A decade or so ago, you might not have imagined that a large bulk of today's businesses are eCommerce. With the continued innovation of the Internet and modern technology, eCommerce has made itself a strong foundation in the business world. In particular, modern tech has continued to make eCommerce run more and more efficiently. This article will discuss the key ways which have impacted eCommerce for the better.